We're just two weeks (Twoooooo weeks!) 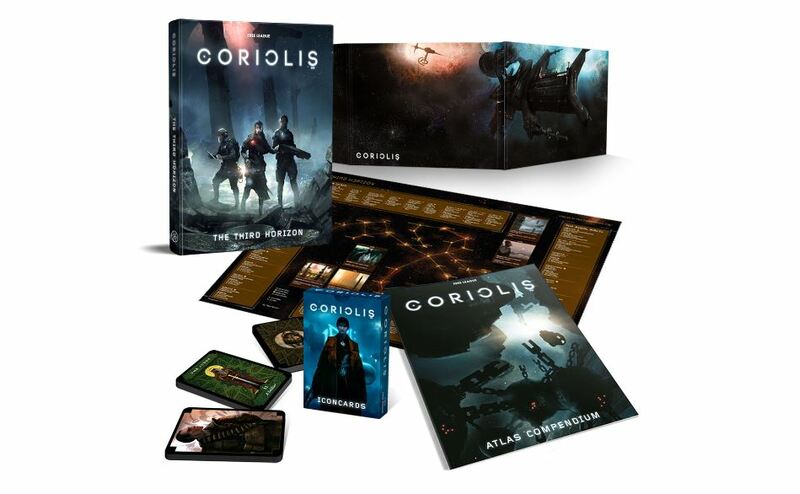 away from the release of the new expansion for the Coriolis RPG from Free League Publishing. They've announced that Emissary Lost will be hitting store shelves on January 31st. Start saving your nickels now. You know, a lot of bad things can happen out in space. So when a giant ice hauler suddenly started changing its course and not telling anybody why, people were curious. Enough so that a team has been sent out to find out what happened. 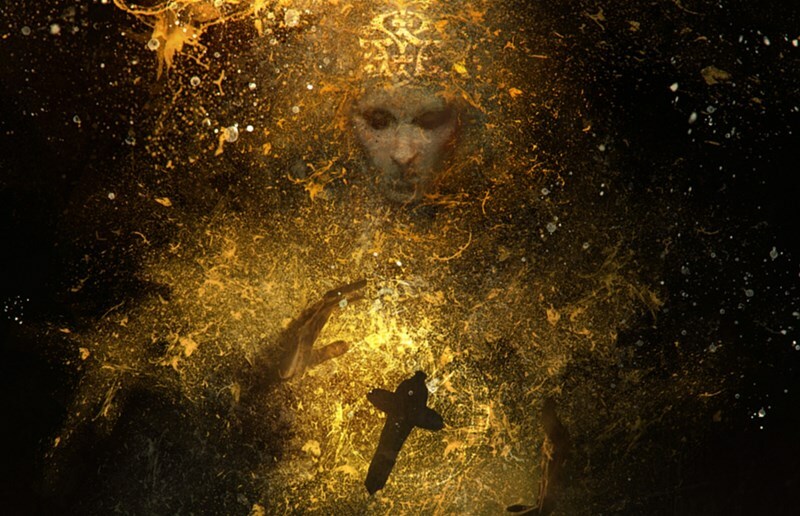 That's what's going on in The Dying Ship, a new full-length adventure for the Coriolis RPG. It's available now from Modiphius. 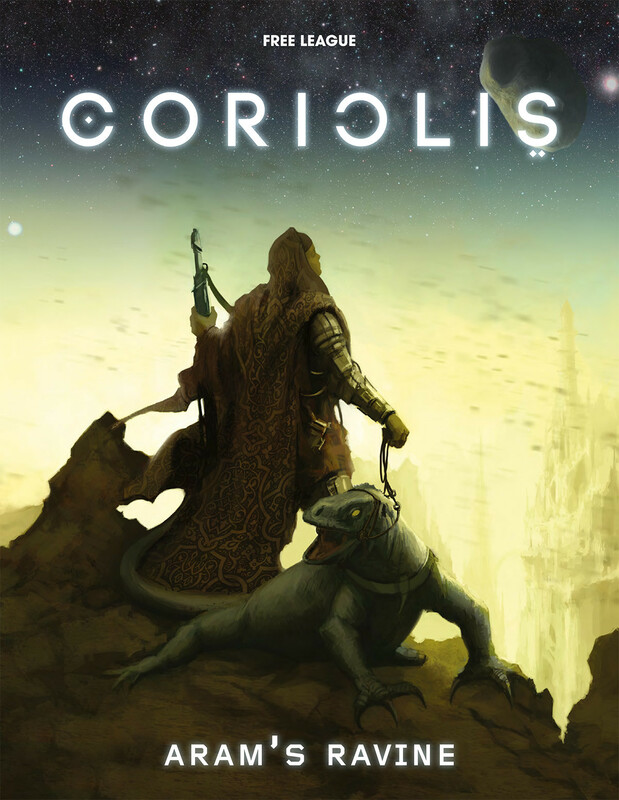 The Coriolis RPG, which has been described as "the Arabian Nights in space," is getting a bit bigger. Four new supplements have been released in .pd format over in Modiphius' webshop. You can get them separately, or as a bundle. They give you new insight into different technology, different cultures, and different places in the game realm. A new horizon is just up ahead. The Third Horizon, to be exact. In this case, that means a new cluster of star systems. As one of the first to adventure into this territory, you'll come across strange structures left behind by the Portal Builders. What sort of creatures (sentient and otherwise) will you encounter? What hazards will you face? Will you make it out alive? 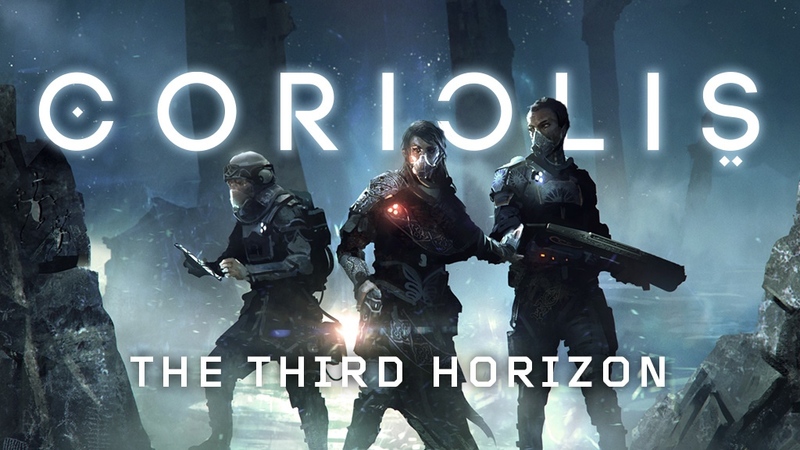 That's just the sort of questions you'll be answering when you play Coriolis - the Third Horizon, a new sci-fi RPG from Modiphius and Free League Publishing. It's available now. The Third Horizon beckons. Humanity has taken to the stars. The first to make it out to the remote star cluster that is now called The Third Horizon were called the First come colonists (seems appropriate). They worship the Icons. Meanwhile, a new wave of people have started arriving in the system. They're the Zenithians, and they are following a bit more aggressive, imperialistic code. 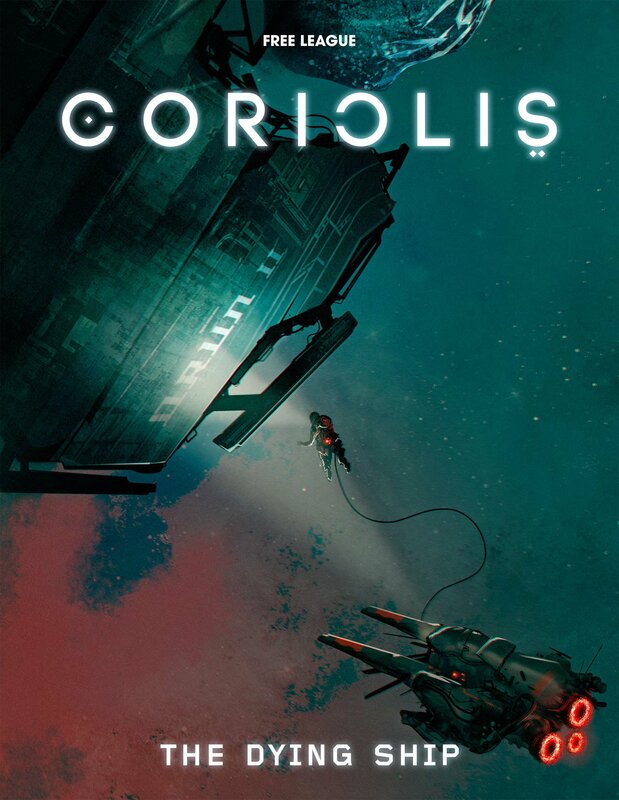 That's the story behind Coriolis, a new sci-fi RPG from the group that brought you Mutant: Year Zero.